 We’ve got some BIG NEWS that we’ve been dying to share. StillFire Brewing will begin construction this May in the heart of downtown Suwanee! The only thing that beats a great beer is sharing it with great people in the coolest city in Georgia. 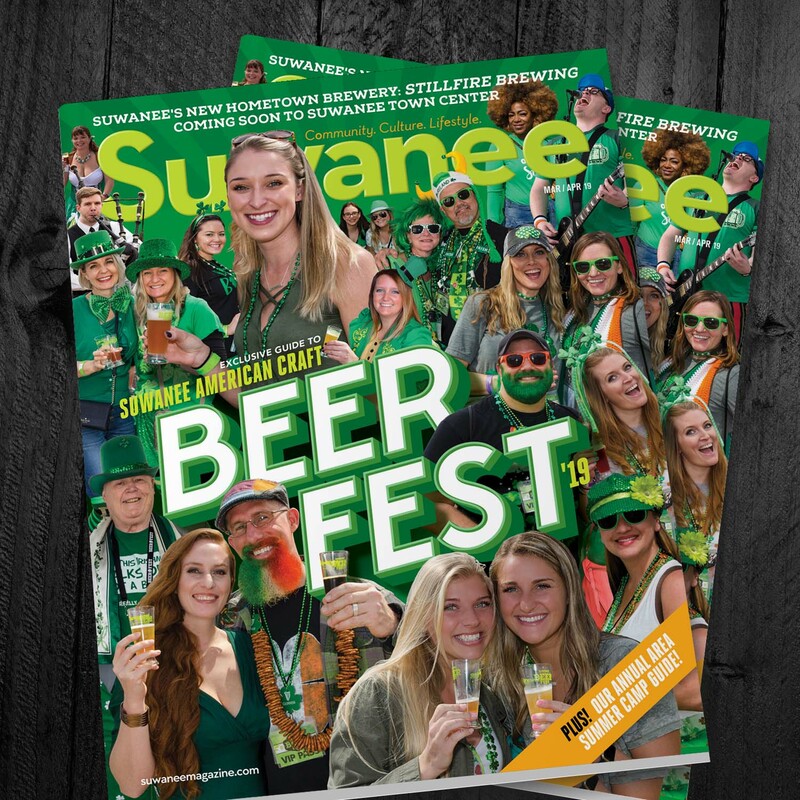 The creators of the Suwanee American Craft Beer Fest and Suwanee Magazine are excited to bring StillFire Brewing to the City of Suwanee. Born from a love for community and a love of killer beer, our 20-barrel brewery and taproom will find its home near Suwanee Town Center Park. WE HAD A BLAST AT SUWANEE BEER FEST! Click below to check out some of the photos from the ninth annual Suwanee American Craft Beer Fest. We may be beer geeks, but we aren’t beer snobs. 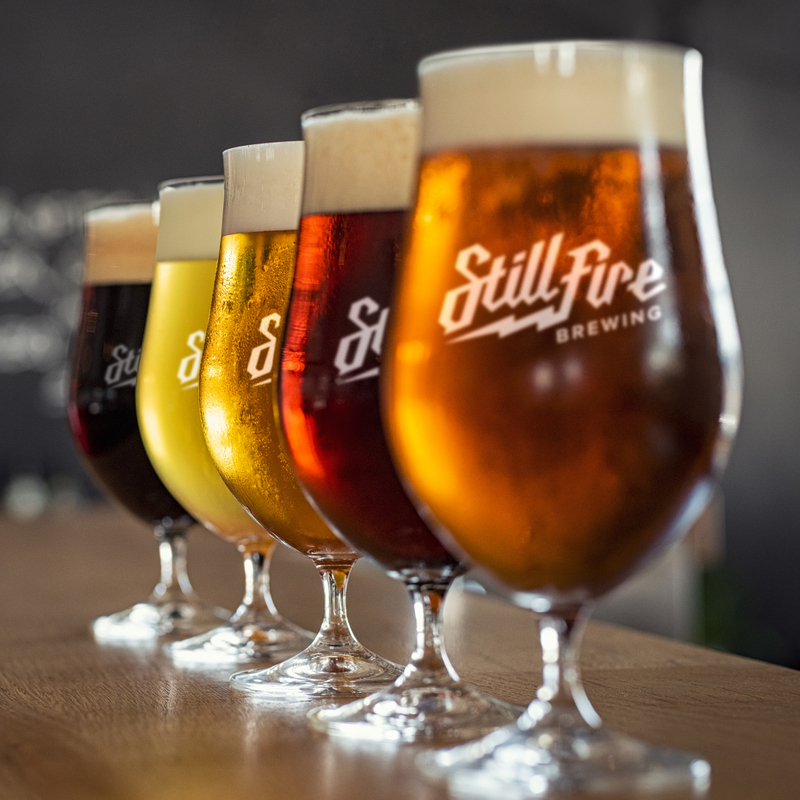 EVERYONE is going to find their new favorite beer(s) at StillFire Brewing. Heard enough to get excited? Want more? Quench your thirst for all the details on what we hope will soon become your new home away from home. INTERESTED IN HOSTING A PRIVATE EVENT AT STILLFIRE WHEN WE OPEN?